Our hands-on training courses are designed to give you a solid education and thorough understanding of the best path to car wash success! We’ll teach you the ins and outs of the industry and how to succeed in this one-of-a-kind training experience. The interactive training takes place at our custom training facility that centers around operational equipment ranging from full tunnels to rollovers. READY TO TAKE THE NEXT STEPS TO TOTAL CAR WASH SUCCESS? Minimum purchase amount of $50,000 in equipment is required to receive your one free class; you will receive one training credit available for redemption up to 6 months after the installation date of equipment, which cannot be redeemed for a later class credit or rescheduled or converted into cash. 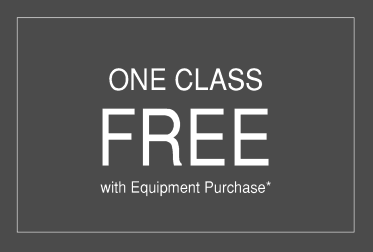 Equipment purchased before October 1, 2016 does not qualify for the free class with equipment purchase offer. 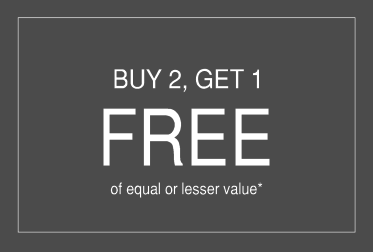 Free course offered on the Buy 2, Get 1 Free volume discount must be of equal or lesser value, and students must all be attending from the same subsidiary or company to qualify. Paid class fees are nonrefundable. Paid class cancellations can be rescheduled for another class of equal value up to one year after original class date.